Did you attend Camp Hardtner as a camper? Did you ever work as a Permanent Staff member? Have you ever volunteered for Camp Staff or Camp Able? 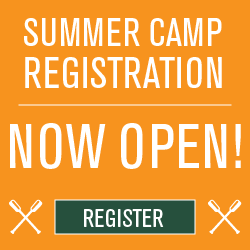 If so, you are a Camp Hardtner Alum, and we want to keep in touch with you! Through the years, Camp Hardtner has hosted tens of thousands of campers and employed many, many people as staff members. We know Camp Hardtner occupies a special place in the hearts of so many, and because so many are special to Camp Hardtner, we are working to provide more opportunities for alumni to stay connected. We are working on creating a database system to keep you in the loop, and will have more information coming soon.